Insurance, managed by GSTF, provides coverage for volunteers in the event of a lawsuit resulting from the performance of their Girl Scout responsibilities such as conducting troop meetings, transporting girls to an event, participating in an approved activity, or serving as a troop first aider. This includes liability for bodily injury or property damage. 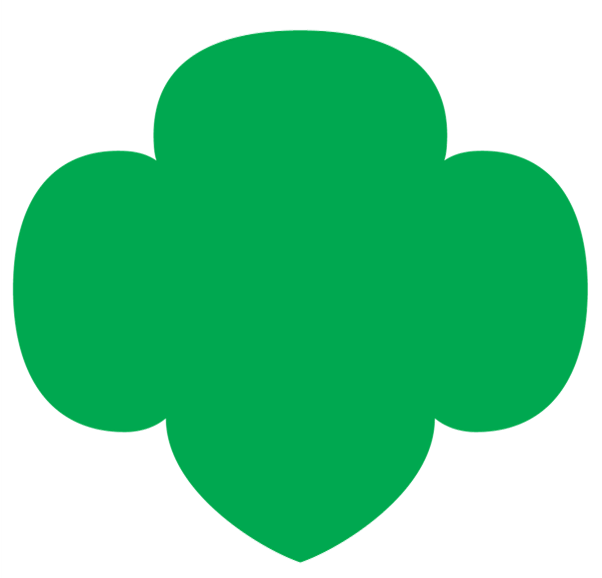 This protection does not cover illegal acts that are not consistent with the purpose of Girl Scouting. Many organizations require proof of liability insurance before they will let us use their facility. To obtain a certificate, please call or email Troop Support 305-253-4841 with complete name and address of the facility, phone number, fax number, date of use, level of girls, number of girls and adult participating, as well as the person who is to receive the certificate. We will arrange with our insurance carrier to have the certificate sent directly to the appropriate person.